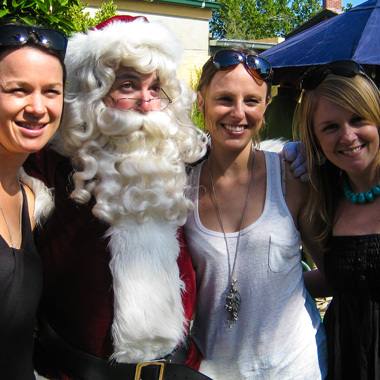 Having ridden a sleigh his entire life, Santa is always fascinated by other modes of transport. 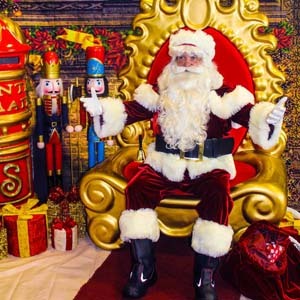 So whenever Santa is in Wollongong (or “the Gong” as the locals tell him to call it) he checks out the The Australian Motorlife Museum. 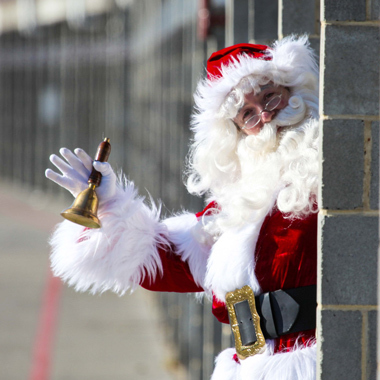 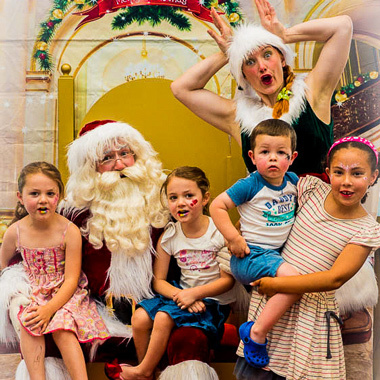 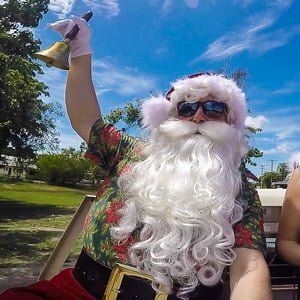 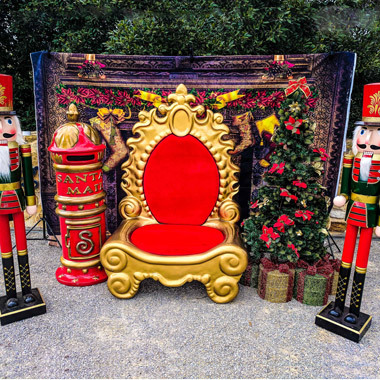 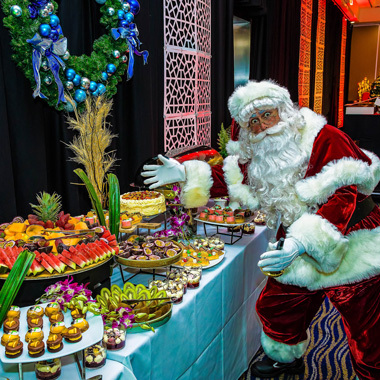 We have an authentic Santa Claus experience available in Wollongong, so let us help you with a spectacular community, school, workplace or private Christmas event!